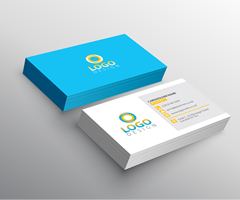 With a custom printed premium business card, ensure each potential customer is impressed by the professional design, because first impressions count. 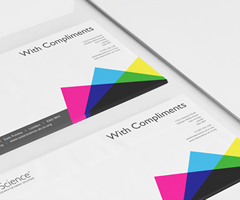 Our Premium quality designed Compliment Slips are an ideal way to send simple communications in both a professional and personal way. 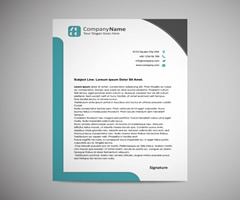 letterheads are produced at A4 size on a high quality uncoated matt stock, perfect for running through your printer or to be written on by hand. 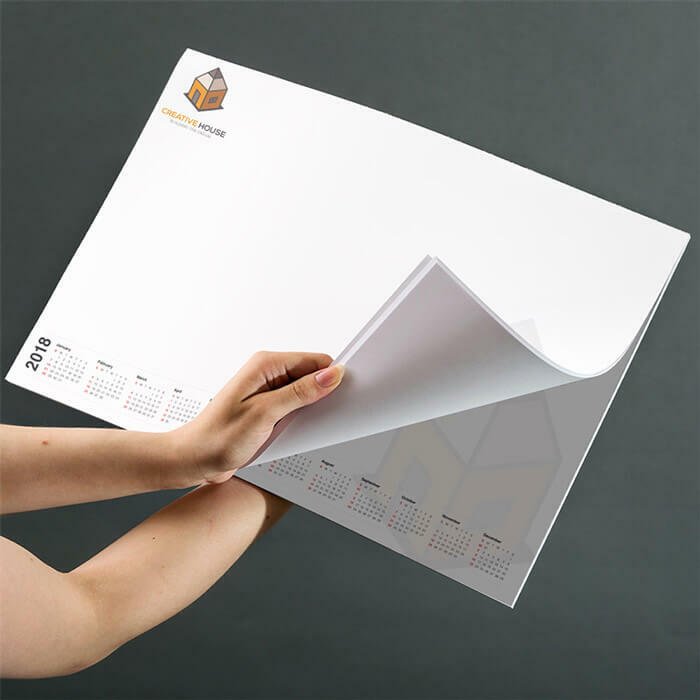 Printed desk pads ensure you stay front of mind of your daily appointments & To Do List. 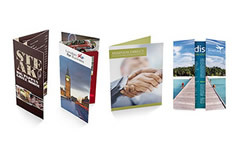 An essential on your desks, print your branding, a Calendar or lines on these desk and note pads to completely personalise your business in front of your valued customers. 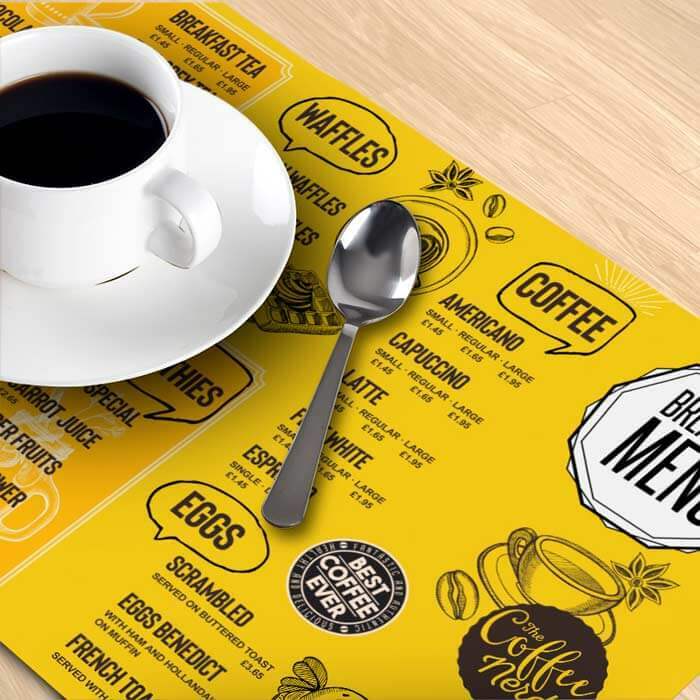 Event Essentials Printed Placemats complete every table setting, from weddings and events to restaurants and cafes. Promote the desserts and drinks menu, personalise the place settings at a wedding, or use as a fun activity sheet to entertain the kids. 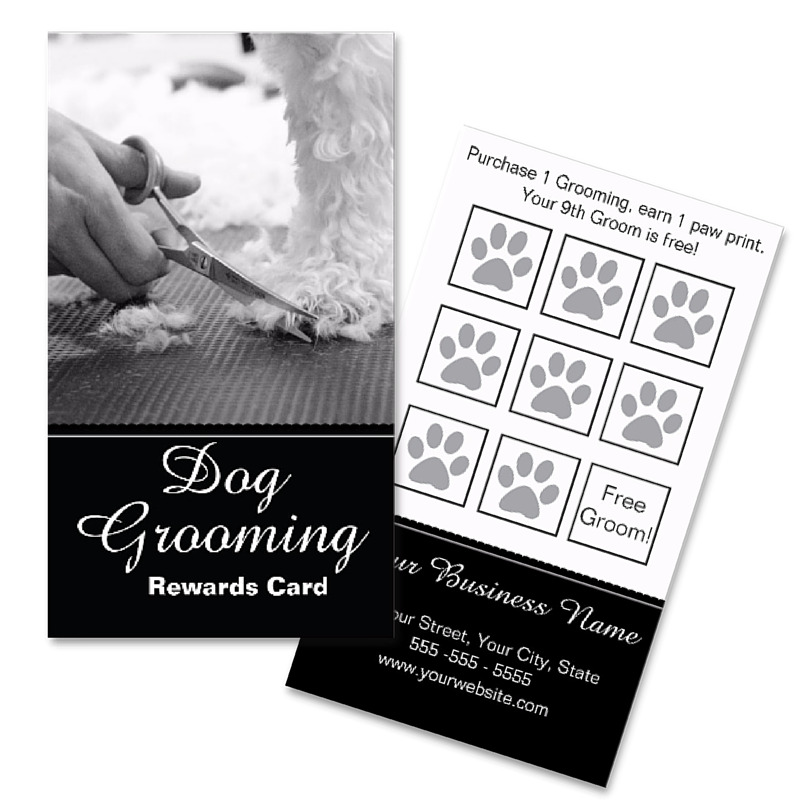 Loyalty Cards are the best way to keep your business up and running. With a loyalty card kept in their wallet, your customer will always be on the minds of their biggest fans. Help customers reward them with a loyalty programme to simply say, thanks! 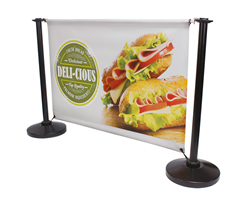 Bring your business to life with large format Posters. Advertise your products or event, make everyone aware of your business. 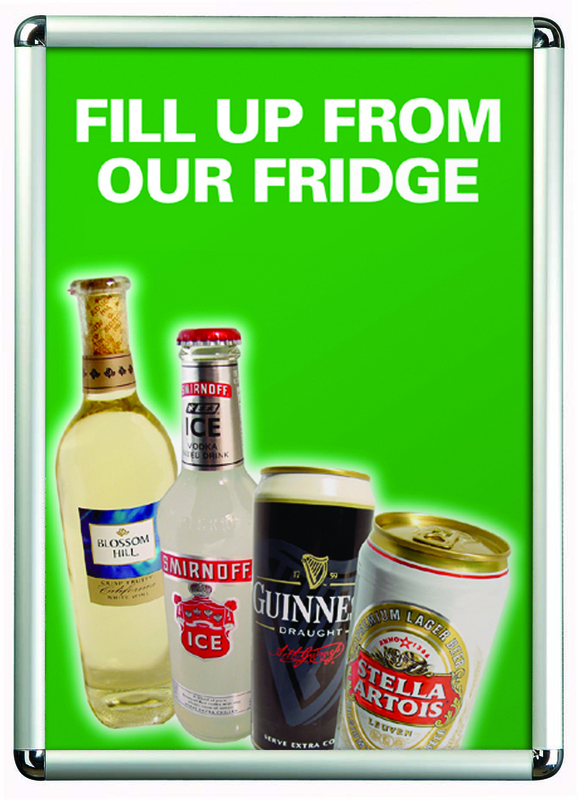 Posters are available in a wide range of sizes, from the compact A3 to the massive width of 100cm and infinite length.